Are you a solopreneur, small business owner, or entrepreneur that has to wear many hats within your business? Do you wish there was more time in the day? Do you feel you are paying too much in taxes? Are you not getting the attention and advice you need from your CPA? 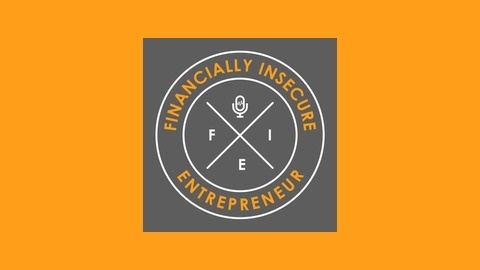 The financially insecure entrepreneur podcast focuses on cloud based technology designed to make you more productive. 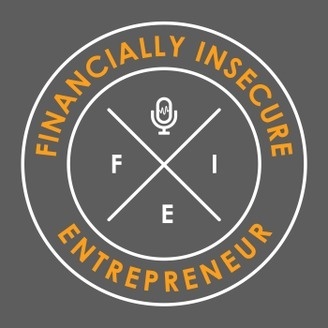 We also breakdown tax, accounting, and financial topics so you can keep more of what you earn.